Perched on the Oltrarno bank of the Arno River, the Hotel Lungarno is a breath of fresh away just outside of the tourist fray. Close enough to reach all the attractions that make Florence famous yet a quick detour off the beaten path, this luxury hotel offers glamour and history wrapped in an elegant bow. The 59 guest rooms and 14 suites are all decorated in relaxing blue and cream hues, creating welcoming sanctuaries from which to enjoy the Renaissance city. 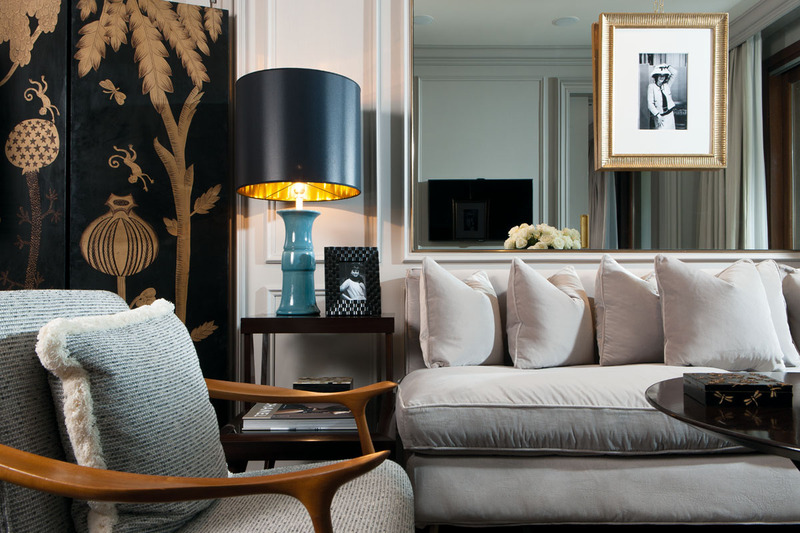 With an impressive collection of 20th Century art, including pieces by Picasso and Cocteau, the property also boasts a sought-after restaurant and the White Iris Beauty Spa. 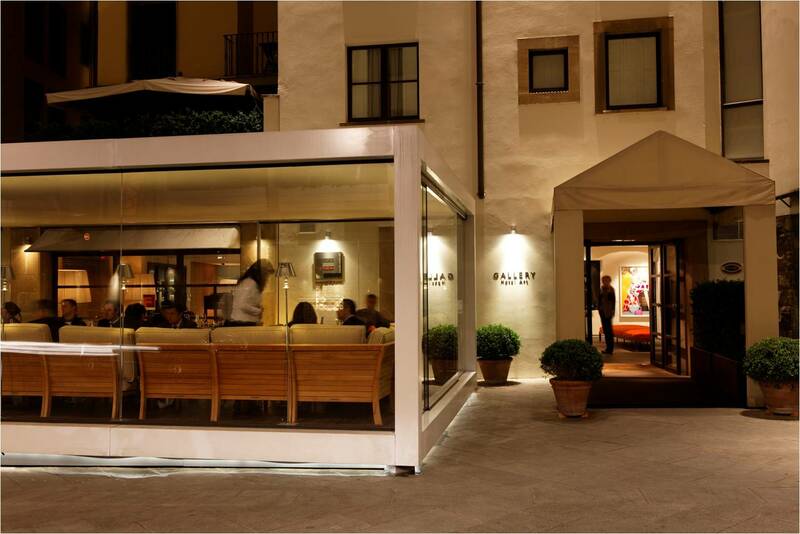 The Borgo San Jacopo Restaurant offers a lunch and dinner menu headed by Chef Peter Brunel, while the Picteau Bar is the perfect spot to grab a cocktail while continuing your art history education. 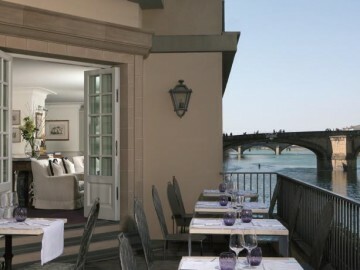 Meanwhile, La Terrazza lounge bar within this boutique hotel in Florence offers unforgettable views of the Arno and beyond. Elegant and warm, these rooms are decorated in yellows and blues, offering simple yet refined accommodations overlooking Boboli Gardens, the Basilica of Santa Maria del Santo Spirito, and the rest of the quiet Oltrarno neighborhood. Can be outfitted with either two twin beds or one double. Wake up every morning to the glistening Arno River, Palazzo Vecchio, and Ponte Vecchio. These rooms are spacious and decorated with warm blue tones and wood details. A marble bathroom lends a touch of luxury. Quietly luxurious, these quarters are located on the upper floors of the Hotel Lungarno, lending birds eye panoramas of the Arno, Ponte Vecchio, and the Duomo. Ask for one of the rooms with a private terrace to really take advantage of your romantic surroundings. Relaxed and elegant, these studio accommodations overlook the Oltrarno neighborhood, so they’re perfect for those who want a quiet stay. Large and regal, these studios feature a plush sitting area and a bedroom area against oversized windows facing the Arno River. 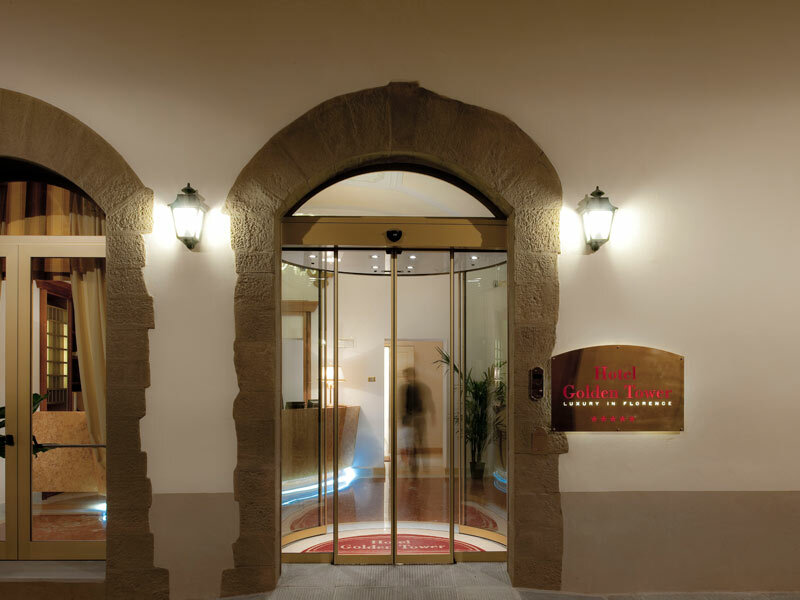 Situated on the fifth and sixth floors of the hotel, Executive Rooms boast amazing views of the Arno and all of Florence, including the red cupola of the Duomo and Giotto’s bell tower. White and blue décor soothe the senses, while the antique furniture lends a sense of elegance fit for the famous families that once ruled Florence. Oversized windows and two levels of luxury, the Suite Cocteau features a private terrace on the Arno River, as well as a living area with antique furniture and a double bedroom with a marble bathroom containing both a tub and a shower. Housed in the historic Marsili Tower, this suite features original stone walls from the 13th Century. Also revel in the floor-to-ceiling windows, the loft area, marble bathroom, and canopy bed. 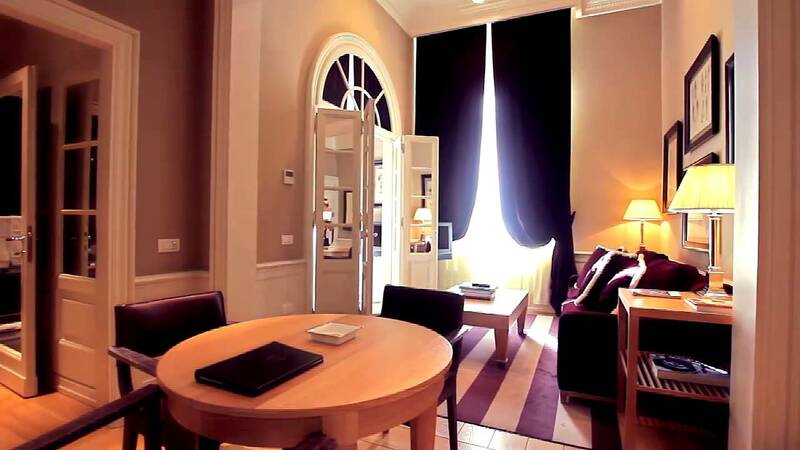 The grandeur of old-world Florence can be yours with this suite featuring a terrace overlooking the Arno River. The separate living and sleeping quarters lend an apartment feel, while the oversized marble bathroom features a walk-in shower and a separate Jacuzzi tub, plus double sinks and a dressing area. This large suite on the Arno River boasts a private balcony, a spacious bedroom area with plenty of natural light, wood-beam ceilings, and a large living room. Take in views of the Ponte Vecchio, Palazzo Vecchio, and the Duomo. 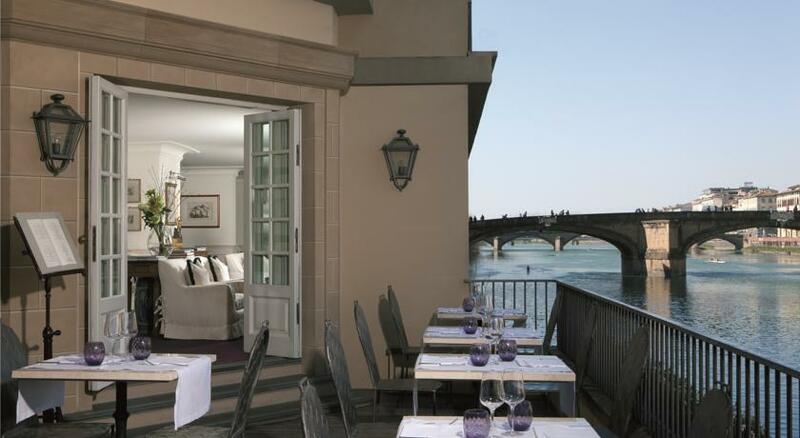 Positioned on the Arno River on the opposite bank on which most of the city’s attractions are located, this Florence boutique hotel can be found at the foot of the Ponte Vecchio, just steps from Palazzo Pitti. Enjoy getting to know the quieter side of the Renaissance city, with undiscovered restaurants, intimate wine bars, and exclusive boutiques. Just on the other side of the river, you’ll be in the midst of the city’s top attractions, including the Uffizi and Piazza della Repubblica, within minutes.